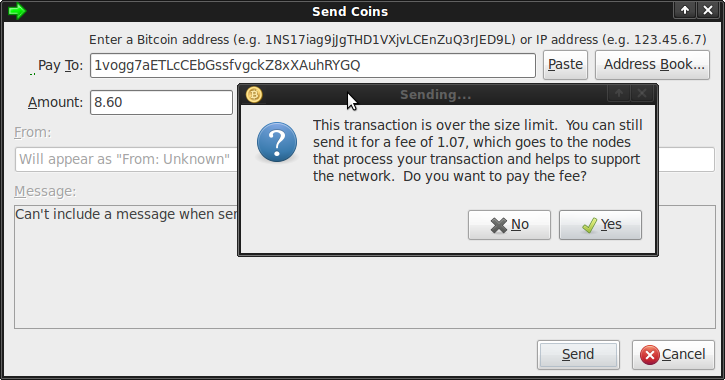 Prompt when sending a fee. current 21:45, 19 December 2010 725 × 380 (50 KB) Theymos (talk | contribs) Prompt when sending a fee. This page was last edited on 19 December 2010, at 21:45.